Recommending a Winter holiday in Gozo-Malta is easy and this is mainly because of the weather conditions prevailing in our Islands. The Mediterranean winter is mild not cruel at all, with temperatures seldom ranging below 17 degrees in the daytime and putting on a sweater is usually enough to keep warm. In the months of October, November and December and again in March and April we get many sunshine days which are exceptionally pleasant and cool and very seldom cold. Marsalforn, the number one resort on the Island is very welcoming in Autumn and Winter because it is very quiet though not deserted. One may sit on the pier or in a cafe' and look upon the beautiful blue sea and enjoy the rich and perfumed sea air. You would feel as though the whole place belonged to you and is yours to enjoy. Gozo's main characteristic is its lush green countryside which is all around. 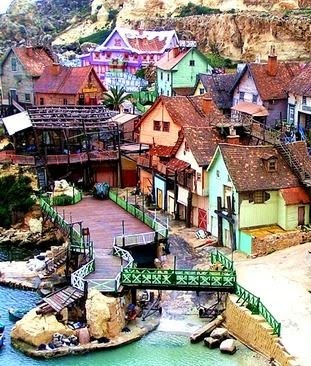 The 13 villages are still separated from each other and this gives the Island a sort of primeval quality as if still untouched by human hand. This setting makes the Island ideal for the occasional country walk, horse-riding, rambling or a cycling trip. 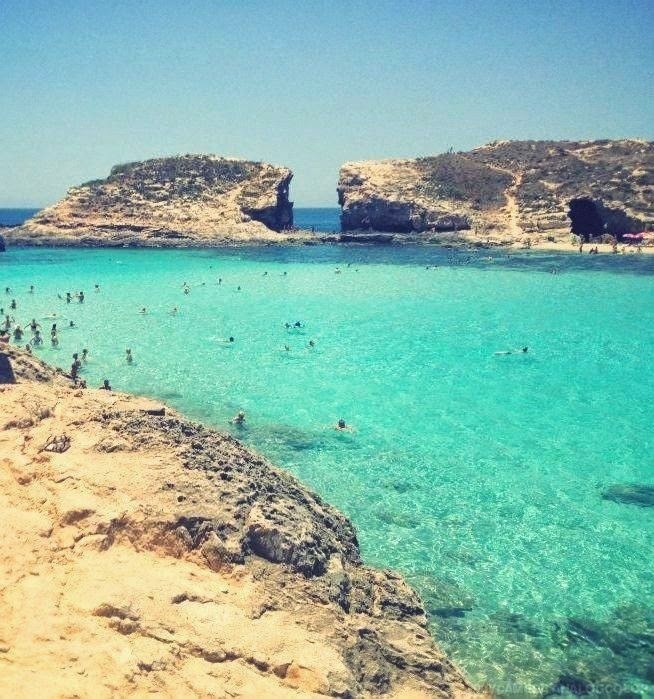 As soon as one arrives in Gozo, one becomes immediately aware of the clean refreshing air which is mainly attributable to the very small size of the island. 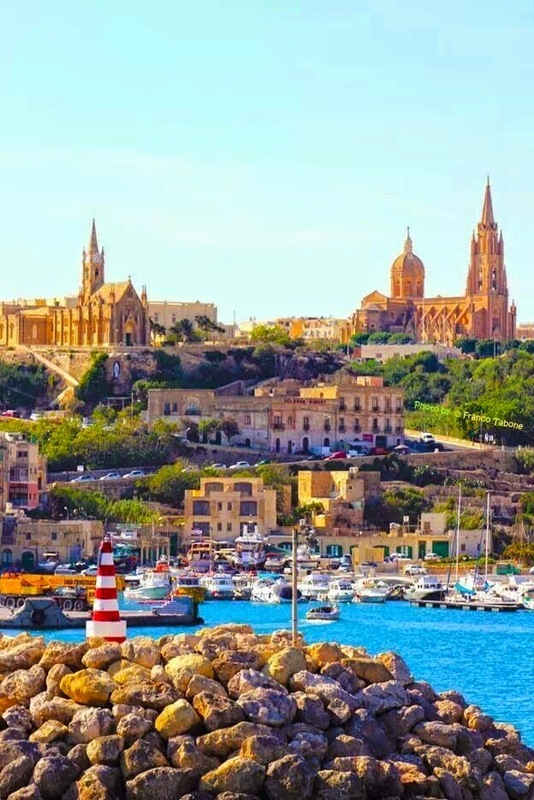 Gozo is only 9 miles by 5 and a slight breeze can sweep the island from one end to the other thus clearing away the traffic fumes which suffocate the great cities. This is why we have so many Winter visitors to our Islands. Our winter weather is highly suitable for senior citizens who would like to stay away from the cold temperatures of the cities of Northern Europe and for other people who just long for a peaceful and quiet sojourn. Crossing over to Malta the main Island of the archipelago is by Ferry, a 25 minute pleasant trip or faster still by sea-plane, a service introduced recently. 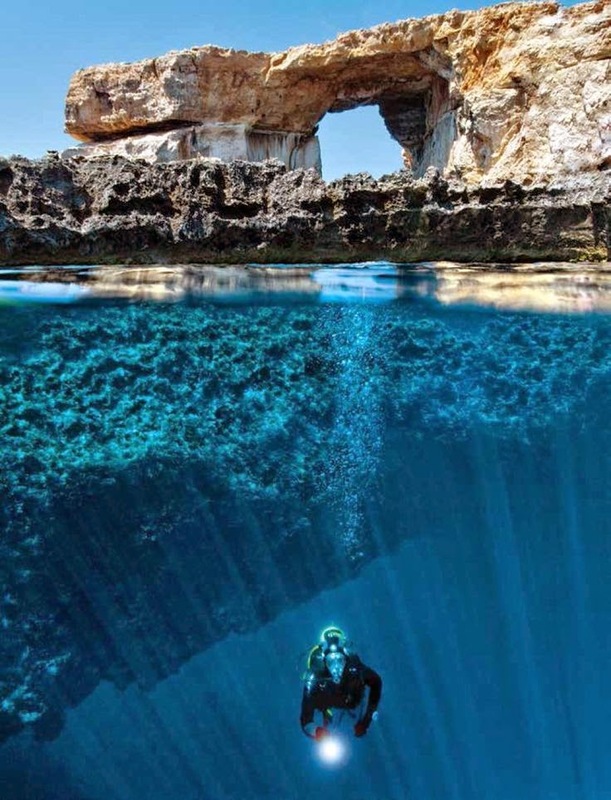 Malta and Gozo have a unique history dating back 4000 years or more from prehistoric times. Our Islands were occupied throughout the ages by the great nations of the world, the Phoenicians, the Carthagenians, the Spaniards, the Arabs, the Normans (Count Roger who left us a piece of his flag), the Knights of St. John, the French led by Napoleon Bonaparte and finally by the English when Captain Ball became the first Governor of Malta in 1800. These conquerors have all left their indelible marks on our culture and Language. Our Islands are brimming with History and folklore. Valletta the Capital city of Malta was built by the Knights of St. John and named after the Grand Master Jean de La Valette. Mdina (Medina) is still the 'silent city' with its narrow, winding medieval roads and is the main attraction of most visitors to Malta. A holiday in Gozo is unique and unforgettable and this is the reason why those who taste its loveliness (and the local food and wines) once keep coming for another visit year after year. Many also choose to settle here and spend their years of retirement in this enchanting place.